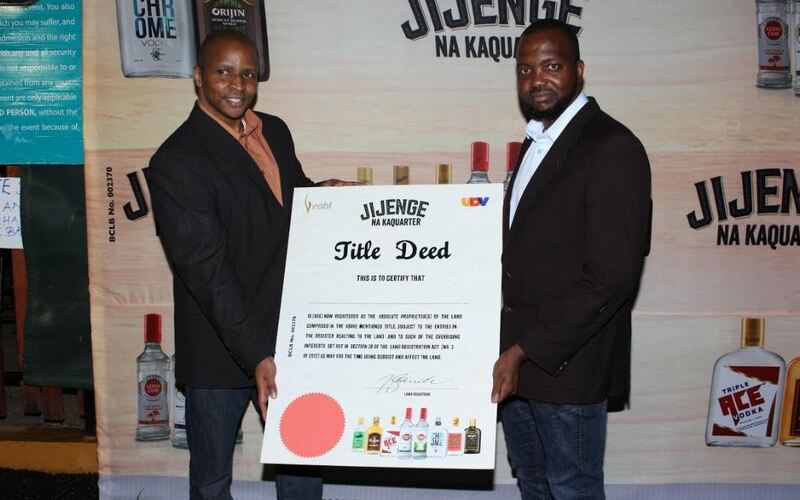 Kenya Breweries Limited (KBL) on Monday launched the second edition of the successful Jijenge na Ka-Quarter promotion. She added: “The first season registered the highest participation of any spirits campaign from KBL, demonstrating inventiveness and impact. We anticipate an even higher turnout this time around that will mean increased value for our consumers. We aim to continue innovating not only in our product offering, but also in how we engage with consumers.”. The promotion will again see 10 lucky consumers become land winners further showcasing KBL’s continued commitment to enhancing the consumer experience signified by this promotional campaign investment.